Fusion Sports League will be hosting their Spring Day Camp and their Spring Sports Clinics at Pinecrest Inspirada the week of April 15th through April 19th, 2019. Please see the flyer or visit www.fusionsportsleague.com for more information. 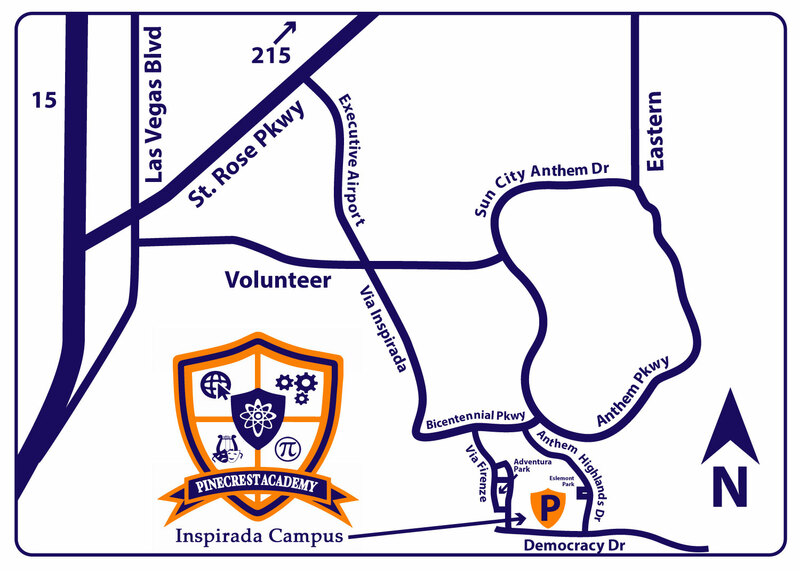 Pinecrest Inspirada will be home to the Fusion Sports League Summer Camps. 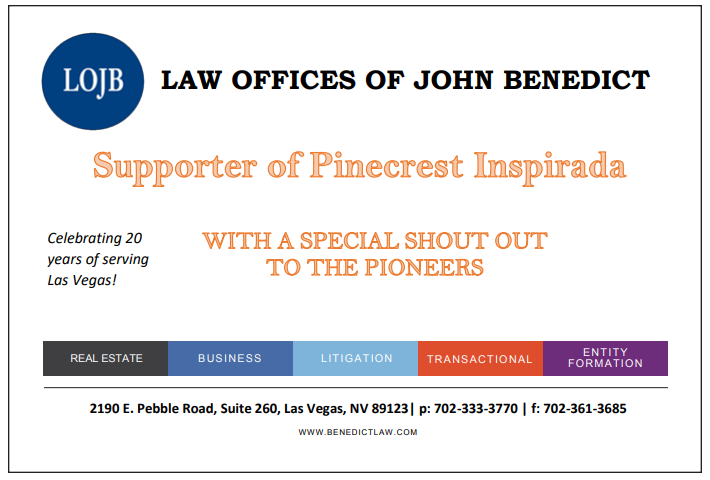 Please see the flyer or call 702-983-3353 for more information. Pinecrest Academy campuses will be making up the Snow Day on Monday, April 22, 2019. This day was originally designated as the last day for Spring Break. 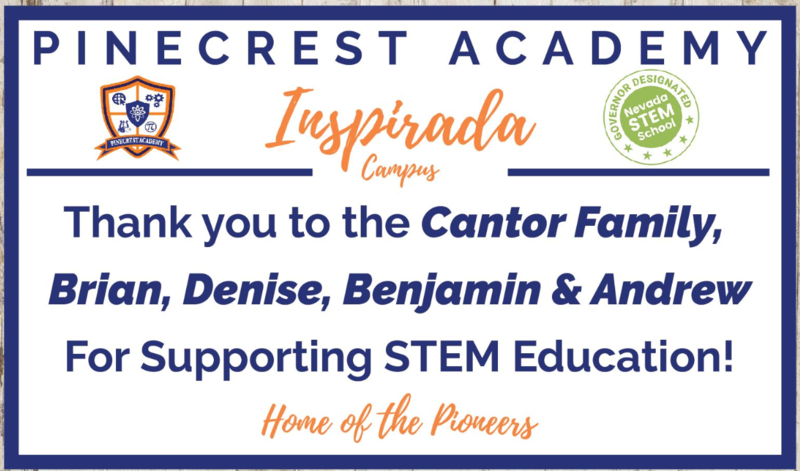 As of Monday morning (3/18/19), Pinecrest Inspirada has raised $13,117 for The American Heart Association. 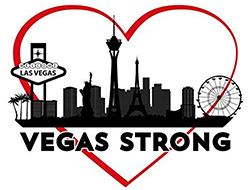 Hitting $13,000 makes Pinecrest Inspirada the #1 public school in the Las Vegas valley for the American Heart Association! A huge thank you to all of the students and families who participated in raising money for this great cause. A special thank you to Coach Forsyth and Coach Reynolds for your hard work with this event. Finally, a massive shout out goes to Mrs. Tomaino who was the primary event coordinator for this two week fundraiser! 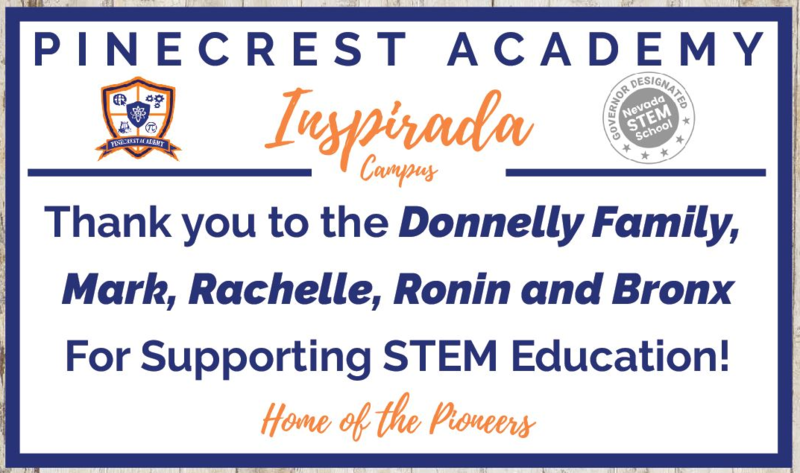 Thank you to our 2018-19 STEM sponsors!